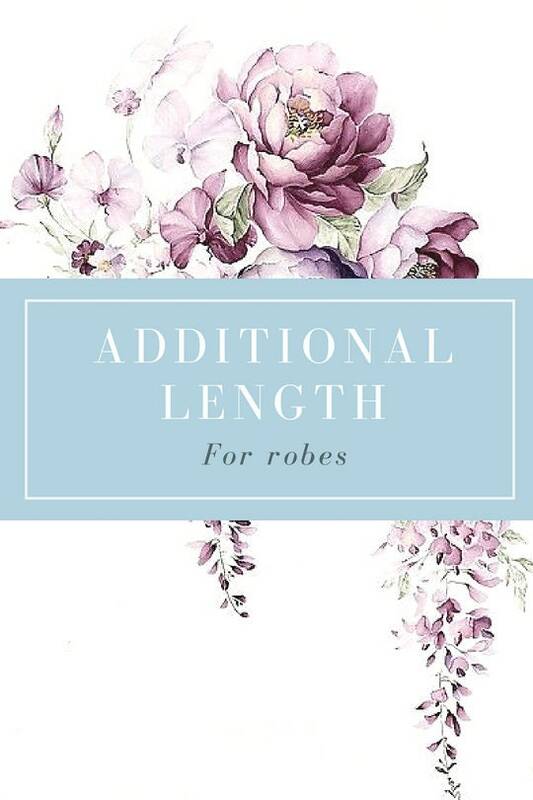 We are able to customize the length to an exact length you would like from the top to the bottom of the robe with this upgrade. Please specify the exact length in the notes to seller section if the link is purchased! If getting lace, make sure to provide the length also including the lace!